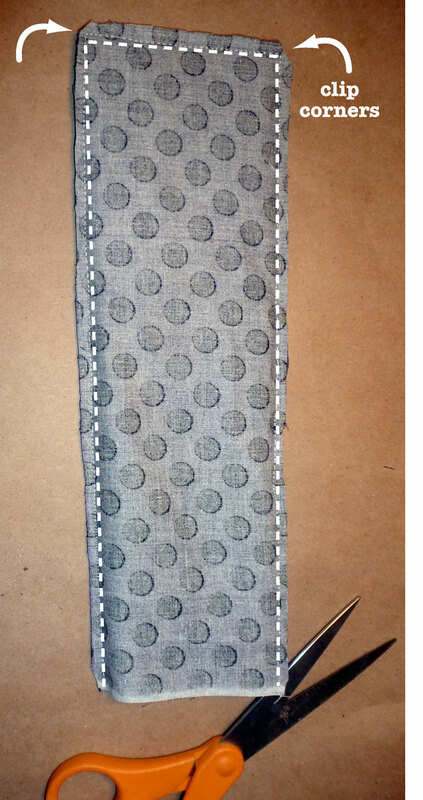 The interfacing is sew-in, we’re using it in this project because of the snaps. If you decide to use velcro, you can skip it if you’d like. 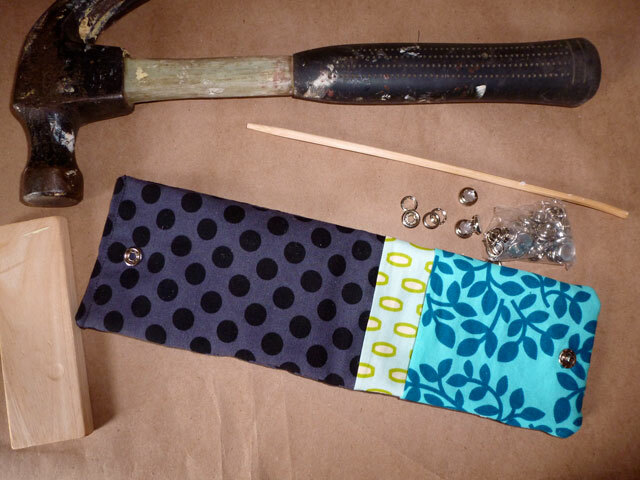 The 4″ x 9″ and 4″ x 11 pieces of fabric are pockets. Fold them in half and iron a crease in them. This is the stacking order of the fabrics. Arrange them in a neat little pile and pin together. 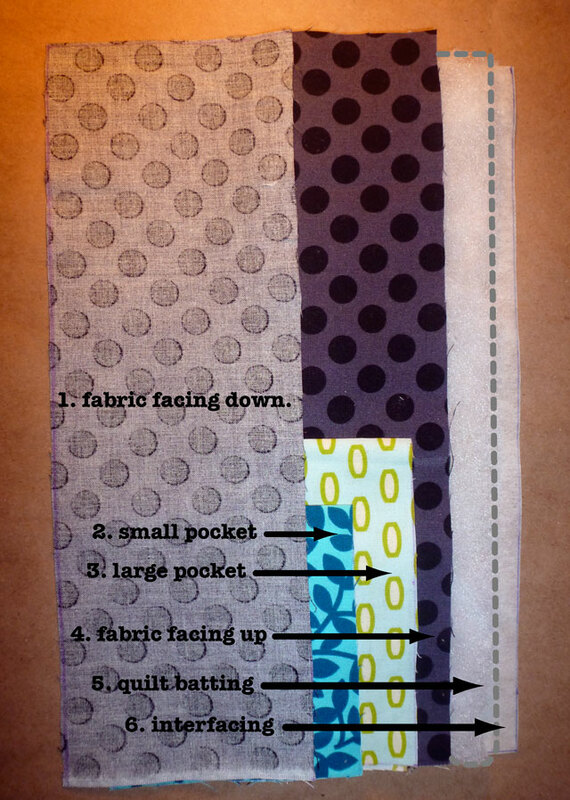 Starting at the top, sew down around to where the pockets are and back up. Don’t forget to clip off the corners. 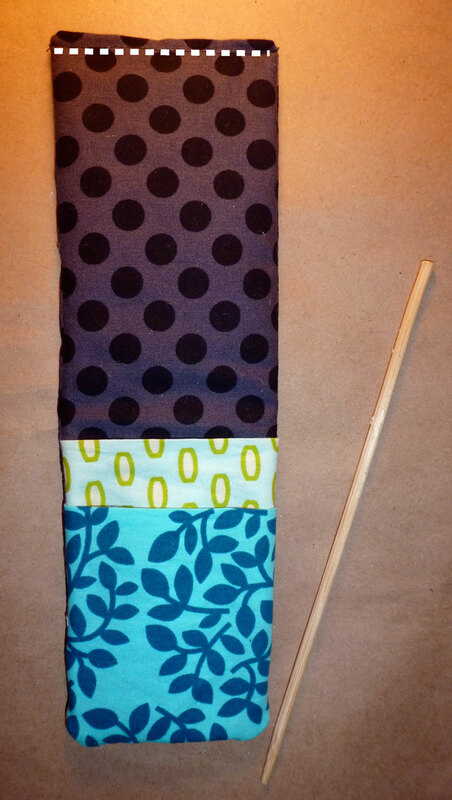 Turn it right side out, push out the corners with a knitting needle or a chopstick. Turn the open seam under at the top and stitch straight across. Now put the snaps in, just follow the directions on the package – easy peasy! You are the proud new owner of an iPod case! 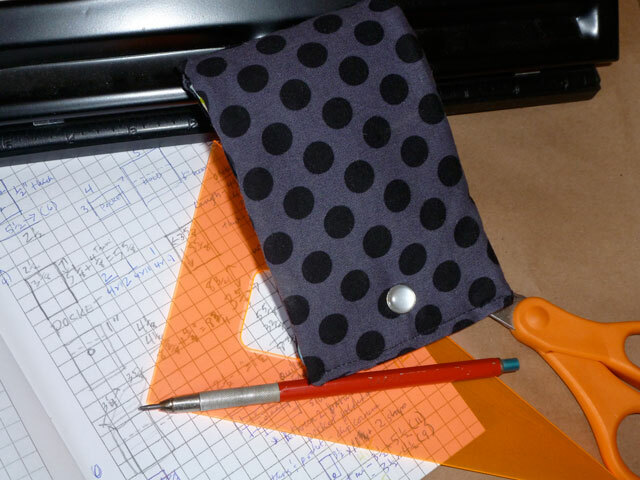 Note: The measurements of this pattern are for an iPod with a protective case cover. 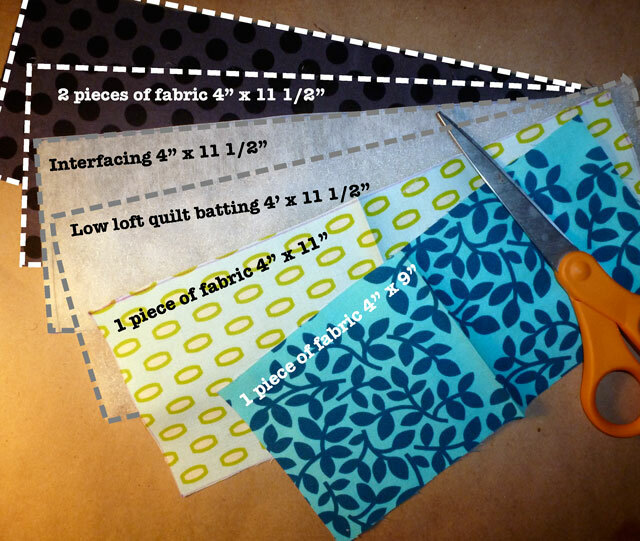 If you are making one without the cover, reduce the width of the fabric from 4″ to 3 1/2″. 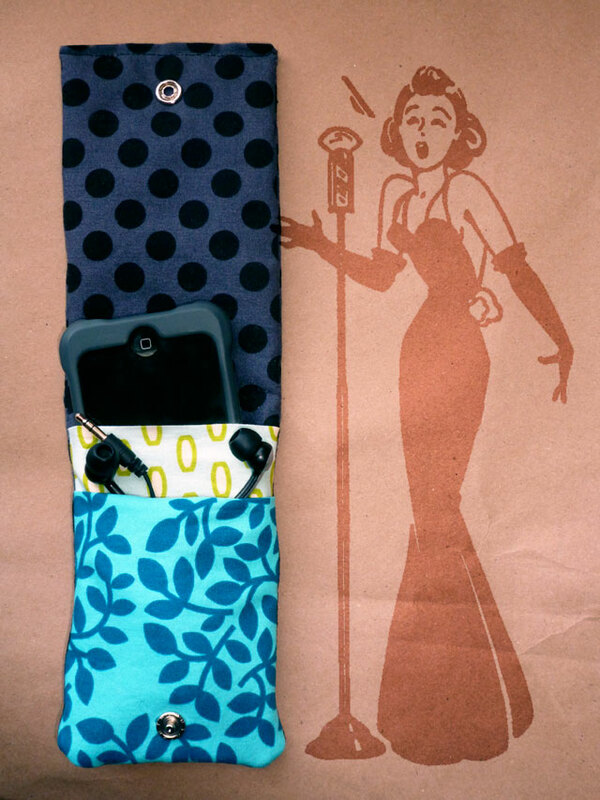 This entry was posted in Crafts, News, Sewing and tagged Apple, cellphone, earphones, handmade, iPhone, iPod, iPod case, MP3 player, music, Sewing. Bookmark the permalink. Is that Gloria Grahame at the microphone ? And if it isn’t, just say so, okay ? I don’t need any vids of her hawking atom bombs or chemical warfare. Mother Theresa with her cheeks full of food inviting us to the Golden Corral ? It was easy peasy – only because I made THREE of them working out the pattern – third time’s a charm! Yup, that’s Gloria, or Judy, or whoever you want it to be. BTW, I had to Google the Golden Corral – never heard of it, but I am intrigued by an establishment that has “Awesome Pot Roast” and “Sugar Free Jello” on their menu. Perhaps we should sup there some night – your treat, of course! I’m glad I didn’t say Bookbinders. Do I LOOK like a girl who would wear a disposable lobster bib? But I bet you could knit one during the appetizer. ZER ! Zer ! Zer !